Foods to Avoid on the Keto Diet - Some may be less obvious than others. The Keto diet, or the Ketogenic diet, like any other diet, is greatly dependent on strictly keeping track of what you are putting into your body (at first). You’ll get a better sense as you get more adapted and won’t need to track as closely. 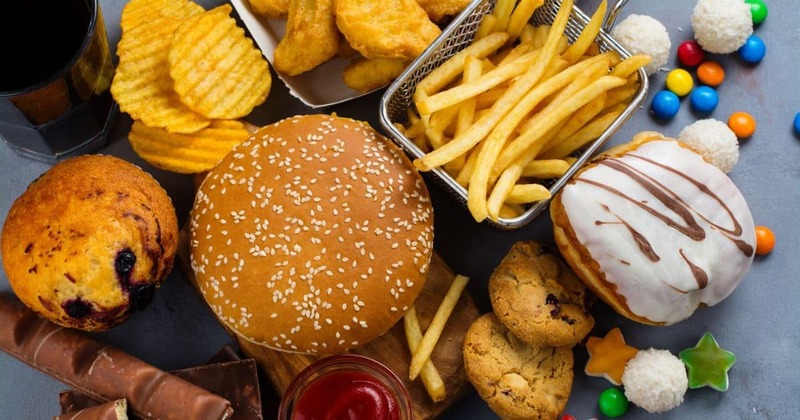 And while it’s important to know the right foods to eat, it’s even more important to know the bad foods you should avoid. A low carb, high-fat intake and minimal protein is the name of the game for this diet. Ideally, you want to get more of your daily calories from fat and protein, instead of from carbs. You shouldn’t have more than 20-30 carbs per day to remain in ketosis (generally speaking). Maintaining this discipline will greatly help your body’s ability to burn fat and shed those unwanted pounds. Lowering your carb consumption makes it easier for your body to burn fat. The Keto diet also promotes eating quality fats (the majority of your calories) and protein (aprox. 20% of calories for the day). A study discovered findings that proved individuals on a Ketogenic diet were more alert and had a higher cognitive function. As a well-known breakfast cereal brand will tell you, one of the keys to a healthier heart is lowering your cholesterol. The health benefits associated with this diet reduce cholesterol, especially in obese patients. While it obviously can’t claim to cure cancer, following a Ketogenic routine has been proven to boost the effects of chemotherapy treatments in cancer patients. These are just a few of the ways this diet can benefit your body. Now that we know how it can help you, let’s take a look at the things you should avoid when on the Keto diet. Each example offers specific foods to avoid for each category. Unlike other diets, you can’t eat all the protein you desire on the Keto diet. You should limit protein to about 20-25% of your caloric intake. There are also a handful of specific proteins to avoid. Processed meats contain cancerous nitrates. This includes packaged meats like hot dogs, sausage, and deli meat. It’s also important to avoid factory-farmed pork and fish. These are often high in harmful mercury and inflammatories, especially when consumed in larger portions. Grain-fed animals tend to have lower nutrients than those who are grass-fed. For this reason, it’s best to consume grass-fed, organic meats and dairy. Pasteurized milk can be difficult to digest and is loaded with carbs. After processing it loses most of its beneficial bacteria and also contains damaging hormones. Some other low-fat dairy products to avoid on the Keto diet are low-fat yogurts, low-fat cream cheese, shredded cheese, and fat-free butter substitutes like margarine. Many of these have high doses of sugar and other harmful carbs. When looking at dairy products for your grocery list, it is okay to consume full-fat sour cream, butter, and heavy cream. Raw milk is okay as long as you are keeping an eye on the carb intake. The list of carbs to avoid on the Keto diet is a long one. They quickly pull you out of ketosis and thus should be taken in very small doses from day-to-day. Overall fruit is healthy, but may contain high amounts of sugar, which in turn means too many carbs. Most tropical and citrus fruits should be left off your shopping list. This includes bananas, pineapple, and oranges. It may be surprising, but apples should also be avoided due to their high carb content. Some lesser known fruits to keep out of your system are fruit juices, syrups, and dried fruits. Dried fruit such as raisins are extremely high in carbs and should not be consumed while trying to maintain ketosis. Like fruit, some vegetables have health benefits, but can also have high amounts of carbs and starches. The key here is not to eat any vegetables that grow underground. Root vegetables like potatoes and carrots have high amounts of starchy carbs that go against the keto diet. A few other starchy vegetables to stay away from are corn, peas, and cherry tomatoes. However, veggies are important, check out this post to see which veggies are important to consume! Grains are a quick and easy topic for this diet. That is that you shouldn’t eat them at all. All grains, even whole grains, contain too many carbs to be allowed. 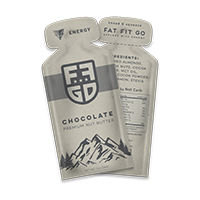 They slow weight loss and greatly reduce your ability to maintain ketosis. Although this has been mentioned already under a couple of other topics, it’s deserving of a heading all it’s own. Unfortunately, it can be very difficult to avoid sugar due to how often it is disguised under a different name. When looking at the ingredients make sure to put anything with these names back on the shelf: high fructose corn syrup, honey, agave nectar, and of course anything with “sugar” in the name. The high amount of starch in beans makes it a quick add to the list of carbs to avoid. Don’t eat kidney beans, black beans, lentils, or any other type of legumes. Black-eyed peas and green peas also fall into this category. There are many fatty foods out there that are okay on the Keto diet, but these unhealthy oils are not included on that list. Processed vegetable oils should be avoided, including canola oil, peanut oil, sesame oil, and soybean oil. They are harmful oils that can cause inflammation. If you are going to consume any oils, make sure they are unprocessed like virgin olive, coconut, and avocado oil. It can be easy to become electrolyte deficient on the Keto diet, so it’s important to avoid beverages that speed up that process. Check out this post on the right supplements to take to help keep everything running right. It is easiest to sum this one up with one word: soda. Whether it is sugar-sweetened or diet soda, it has no place in your fridge, in your hand, or in your body. All sodas increase cravings and offer no nutritional benefits whatsoever. Also in this category are sugary, processed fruit and vegetable juices and smoothies. While some diets may call for these, their high amount of carbs disrupt ketosis. This can be a tough one for you social drinkers out there. Alcohol can cause weight gain and dehydration. It can also have high amounts of carbs. Avoid beers, cocktails, and other mixed drinks with fruit juices and syrups. Also, while many claim the benefits of the antioxidants in wine, those tend to come from high sugar fruits and should be avoided as well. Just avoid alcohol, k? While these could be placed under the sugar category, their negative health effects need to be separated from their own topic. They can often cause cravings, as well as have adverse effects on your blood sugar. To be safe, and prevent the potential to be pulled out of ketosis, avoid sweeteners like aspartame, Equal, and Splenda. Unhealthy processed foods that are found in shelved packages have fillers, preservatives, trans fats, and other additives. This can include anything from packaged baked goods to candy and ice cream. All of these have processed sugars and are high in carbs. Most condiments are made with the unhealthy oils listed above. They contain lots of sugar and are probably labeled as “low-fat,”. Great! The Keto diet is a highly structured lifestyle, with little to no wiggle room. Cheat meals are not suggested to truly see results. It’s vital for you to maintain self-control in your daily life to keep yourself in ketosis. 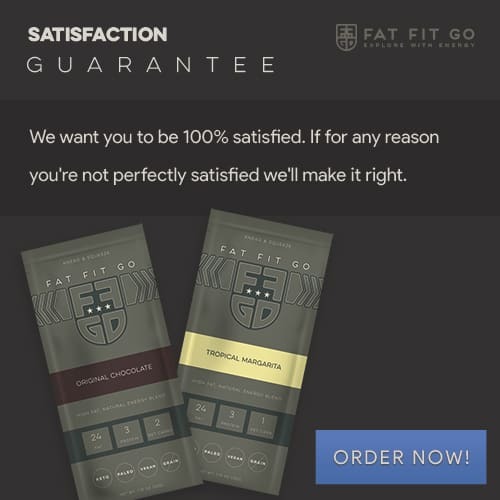 Be sure to also check out our story to learn about us and why we started decided to create Fat Fit Go (the perfect companion to any keto lifestyle). Although we do strive to provide the best suggestions and tips regarding diets and health, info found on our blog shouldn’t be taken as medical advice. Be sure to visit with a qualified medical practitioner prior to starting a new diet or making other changes to your daily lifestyle.